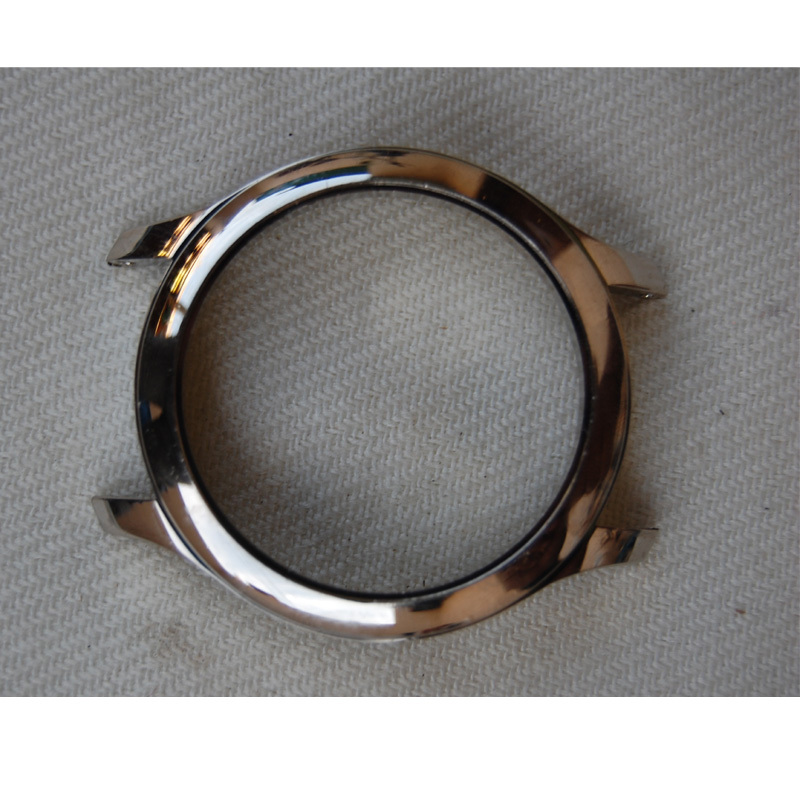 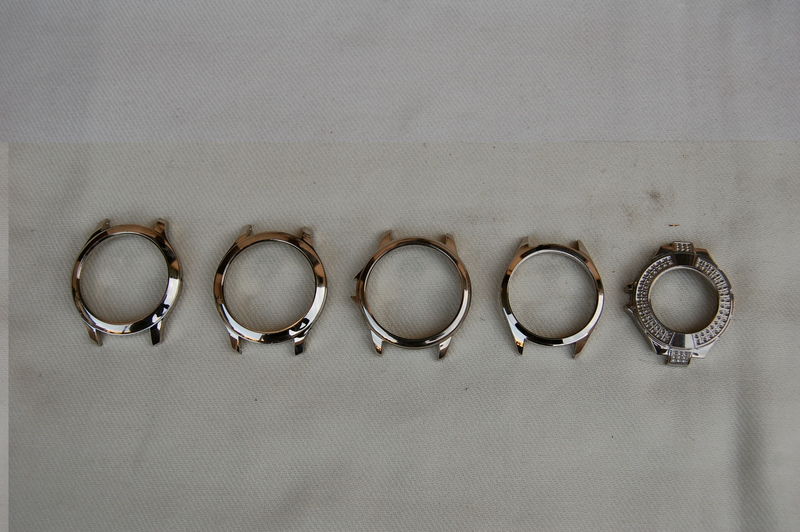 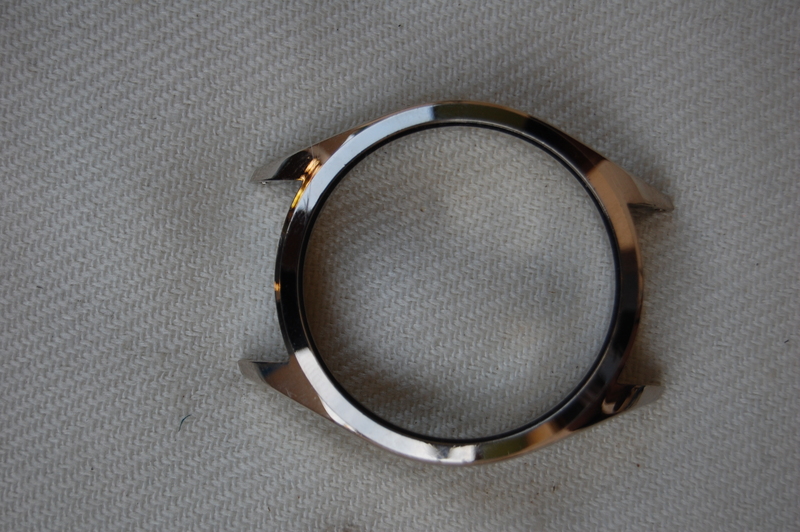 Leading Manufacturer and Exporter of Watch Cases, Watch Case Parts and Watch Strap Parts from Rajkot. 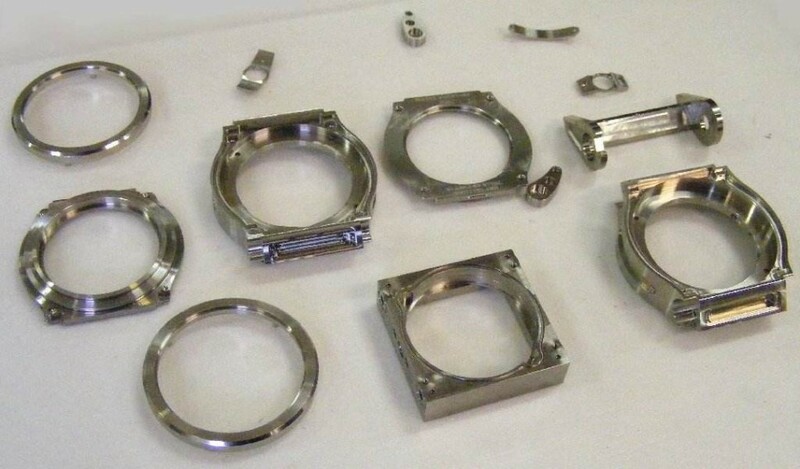 Our company has been successful in positioning its name in the list of leading organizations by manufacturing, supplying, exporting and trading a distinguished array of Nivrel Repeater Watch Case Parts. 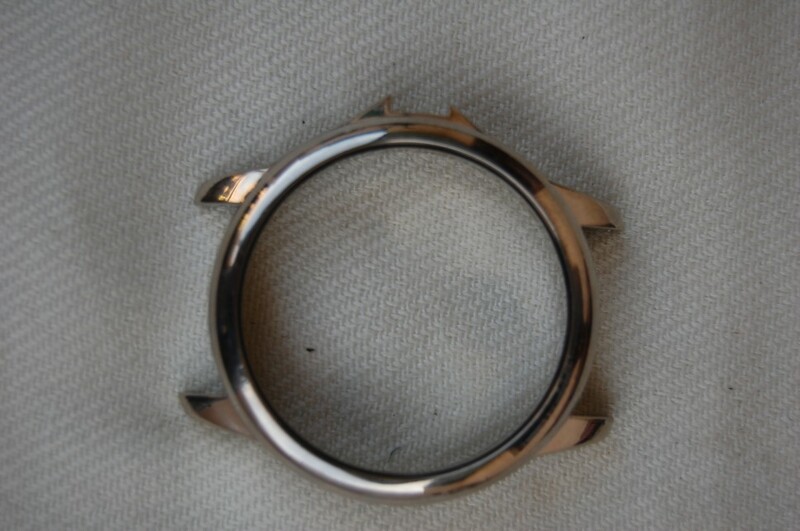 Manufactured incorporating advanced techniques, our products have become the most preferred choice of the customers. 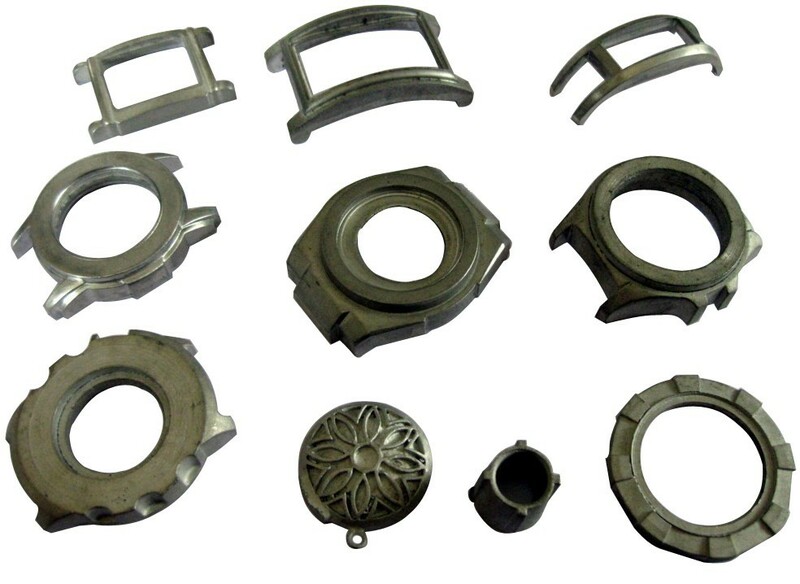 It is common for MIM to produce parts for 50 percent less than the cost of CNC machining or investment casting. 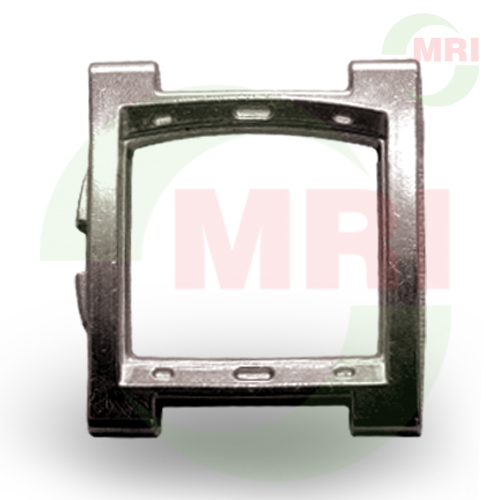 At the same time, the true value of MIM comes from its ability to produce parts with complex shapes, superior strength, and excellent surface finish in combination with low- to high-volume manufacturing capability.